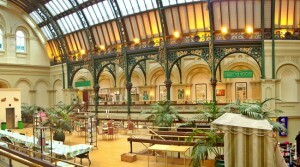 If a spot of Christmas retail therapy is what you need then a day out in Doncaster is hard to beat. Doncaster market is without doubt one of the very best in the country, winning the BBC Food and Farming Awards – Best Food Market 2015! Doncaster Market is the biggest and best traditional market in the North, with some 400 shops, stalls and stands, attracting visitors from across the country. There are actually five separate markets and this year sees the return of the Christmas land train which will take shoppers from a number of pick-up points around the town centre, ensuring that you experience all that Doncaster has to offer. The outside fruit and veg stalls sit next to the fish market which is one of the biggest to be found anywhere, where cockles, prawns, different types of crabs, sea bass, monkfish, swordfish and many more varieties are available. Fresh game is also on offer including rabbit, venison and boar when in season. The international food hall is the oldest building in the market complex dating from 1847 and is home to award winning butchers, local pies, cheese specialists and even olives grown especially for Doncaster market. 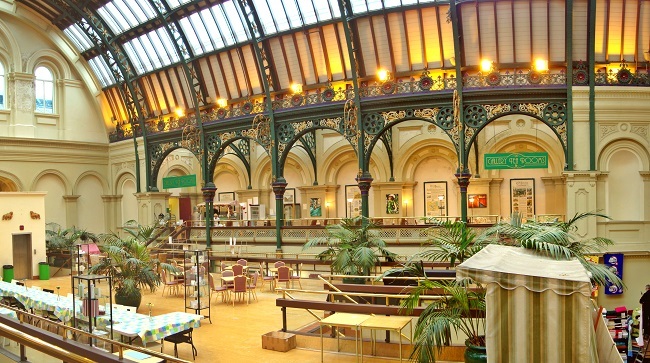 The Corn Exchange is a fine Victorian listed building which dates from 1875 and houses a wide range of linen, fashion, furnishing, arts and crafts traders. The wool market is the largest market hall where you can find pretty much anything and everything!. The Outer Market and Irish Middle Market sell a wide variety of goods from carpets to phone accessories, flowers to army surplus, Doncaster market has it all! 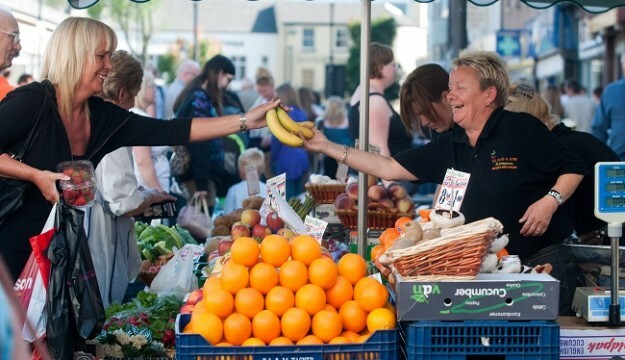 Doncaster Market is fully open Tuesdays, Fridays and Saturdays from 8am until 4pm.